This is a sponsored post. I have been compensated in product for this post, all opinions are mine. Lugz has been making great footwear since 1993 for the entire family. Now they are introducing their new Fall and Winter Line for Ladies and it has everything you’ll need to look fashionable, be comfortable and ready to take on whatever comes your way. 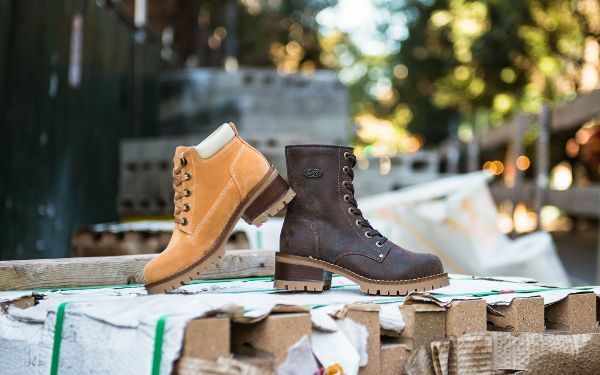 Time to treat yourself with a new pair of shoes from Lugz. Right now you can save on this new line, too, plus more!